A key aspect of your brand. It all starts with a tailor-made unique logo design. Each client and business is uniquely different and so is your logo and brand identity. A very important stage in establishing your visual identity. Ask about the logo and branding design packages available. Full branding design is an extension of your logo, designed to support and enhance your brand to the next level. Everything from fonts, colours, patterns, shapes and imagery that feature on all your print and digital projects. These design elements are all part of your extended branding. Full branding keeps your assets consistent and cohesive, and your brand on message. Keep your brand looking beautifully cohesive, Clockwise can create design for all your printing requirements. Advertising, brochures, stationery, catalogues, posters, packaging, product labels, hang tags, annual reports, company profiles, presentations, business cards, letterheads, exhibits and display design, signs, vehicle graphics and much more. CMS websites that are tailor-made for your unique business needs. Sites that are functional, easy to navigate, mobile friendly and very simple to maintain and update by staff. Full in-house website design and build service for small brochure style websites. 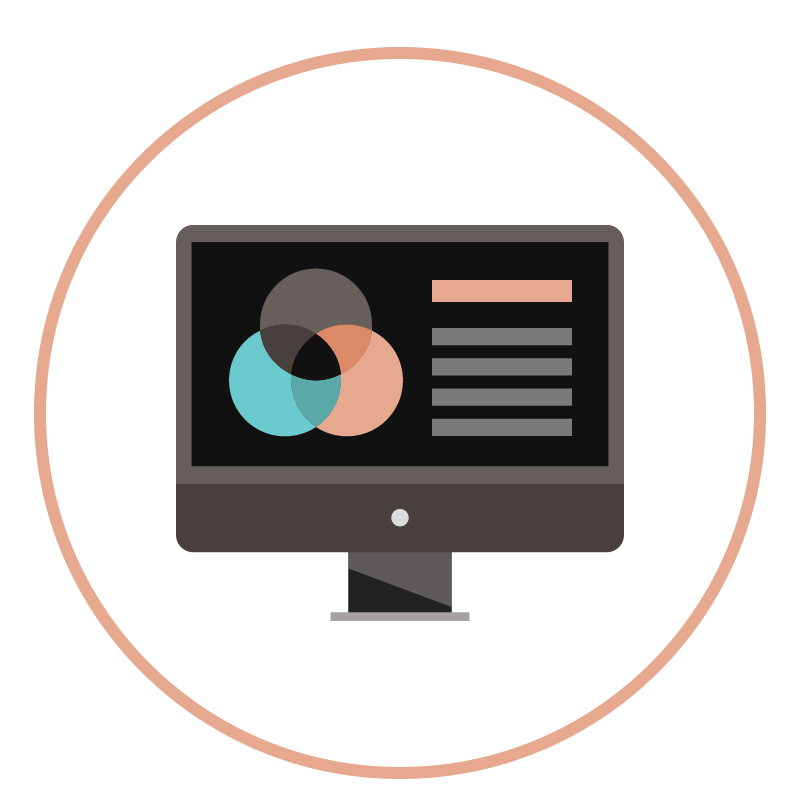 For larger websites, I work alongside and collaborate with a specialised web developer to bring you the best website solutions for your business. 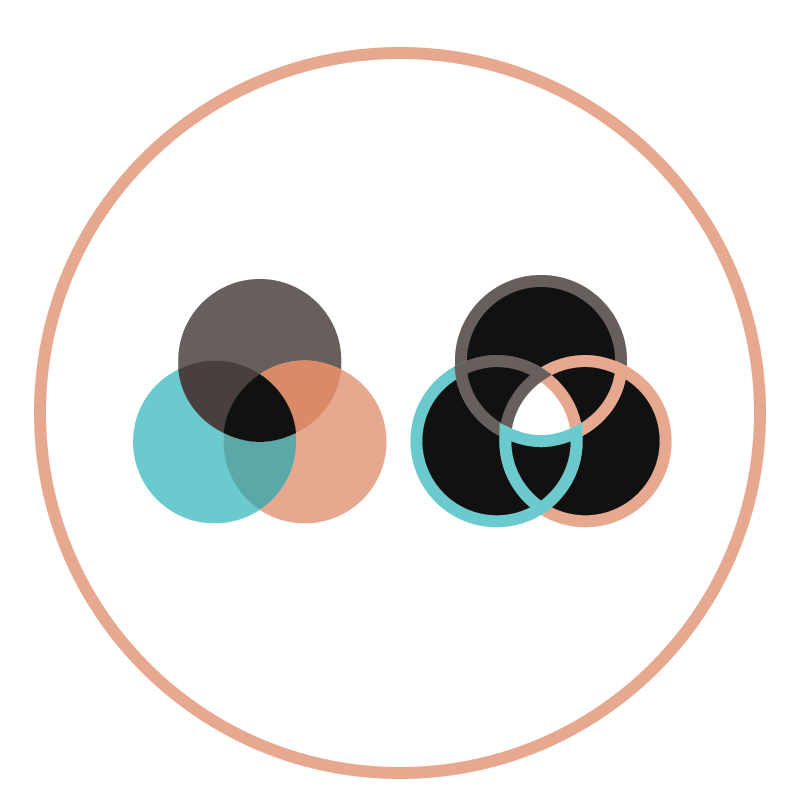 Clockwise can also help with social media assets and digital advertising. Single page leaflets to multiple page brochures and catalogue design. Print ready artwork designed specifically to suit your business. Print ready design for large-scale exhibition banners, portable displays, flags, signs, and plinths. We can even organise the production of the display products you require at very competitive prices. With any design work, we can offer full print management of your project to make the process easier and more efficient for you. Clockwise only uses the best local printers to assure your project is excellent quality! Have a special proposal or presentation coming up you want to look professional? 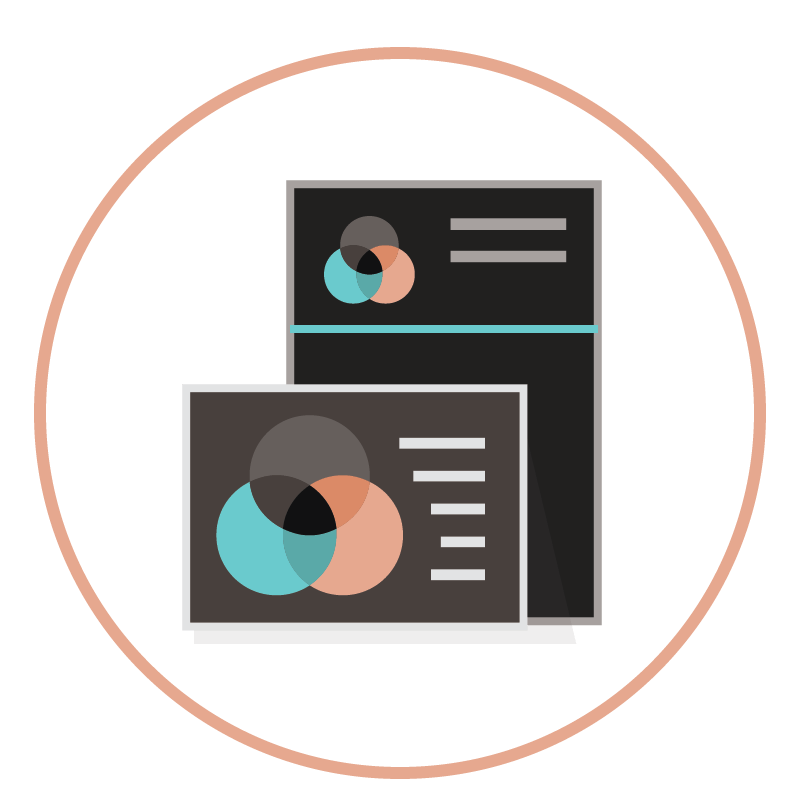 Clockwise designs presentation documents with custom information graphics and beautifully designed graphs and charts. Supplied to you in print-ready pdfs, powerpoint presentations or digital ready files for emailing. Custom branded social media cover photo images, branded profile pics and advertising posts. Professionally designed company profiles or portfolios. Beautifully designed with your uniques branding, eye-catching info graphics, and photography. Can be supplied as required in print or digital form. For more a little more about the process and in-depth stories in branding, check out some Clockwise case studies. 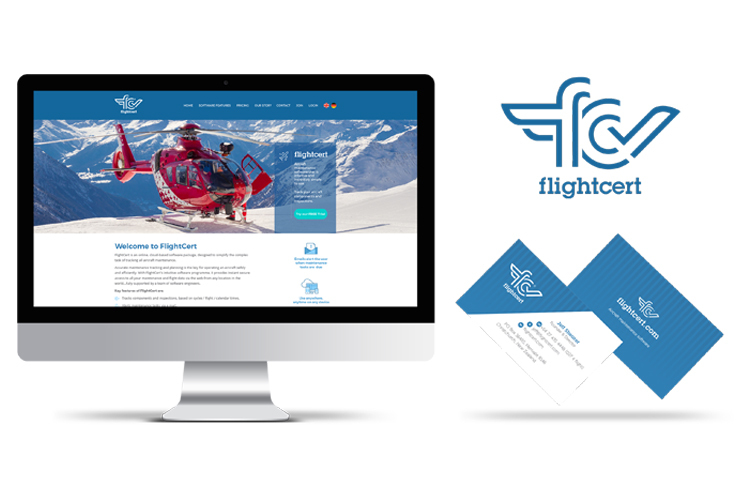 Christchurch aircraft maintenance software business and the branding story so far. Shamarra Alpacas alpaca farm near Akaroa. The process of a growing brand and visual identity story. 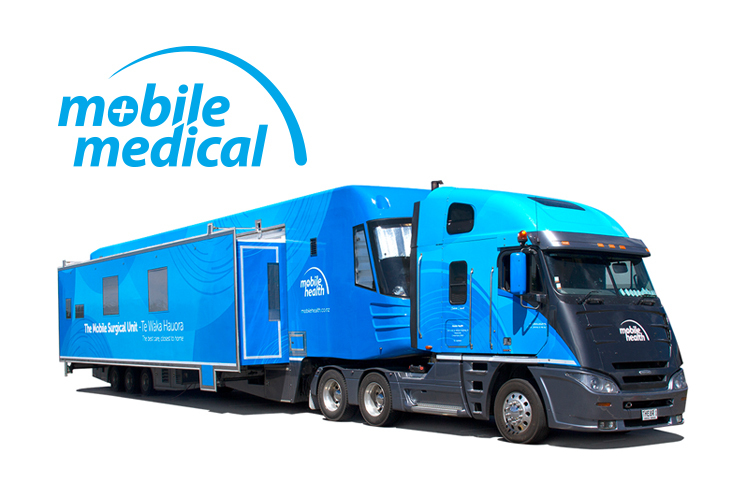 How the Mobile Health brand has evolved since it started operating in 2002.